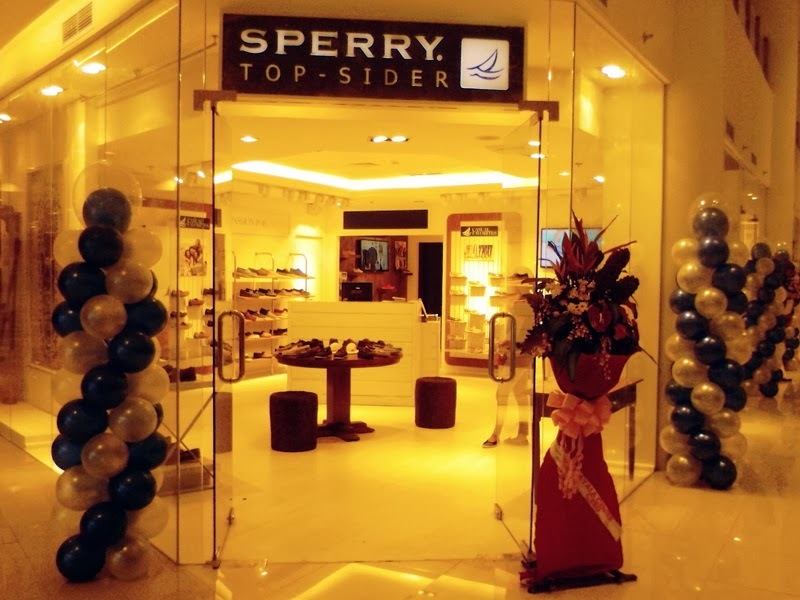 Sperry Top-Sider, the leading brand of footwear for those with a Passion for the Sea, recently opened its second store in Ayala Centre Cebu. The company continues to expand and offer the Cebuanos their iconic boat shoe collection, their premier Gold Cup collection, Wave Driver loafer collection, the feminine Audrey boat shoe, and their 2014 Spring/Summer Canvas line consisting of canvas boat shoes, sneakers, and espadrilles. One of my favorites is their Gold Cup collection. The shoes are made of genuine deerskin lining and have triple density memory foam foot beds that provide the wearer maximum comfort. These shoes also have 18k gold plated eyelets and hardware for corrosion resistance. With updated styling and understated luxury, get ready to dress for success with Sperry's Gold Cup Collection. 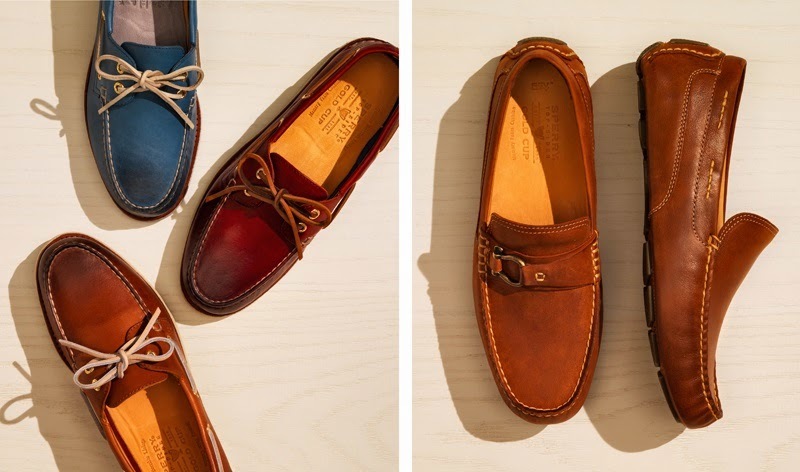 The Wave Driver collection includes the Wave Driver Penny Loafer, Wave Driver Kiltie, and Wave Driver Convertible Colored Sole. These low profile driving moccasins will keep you looking sharp and your feet super comfortable while out on the road. One of the most popular women's styles is Sperry Top-Sider’s Audrey, a feminine twist on the timeless Authentic Original boat shoe. The collection comes in metallics, animal prints, patent leather and classic color combinations. 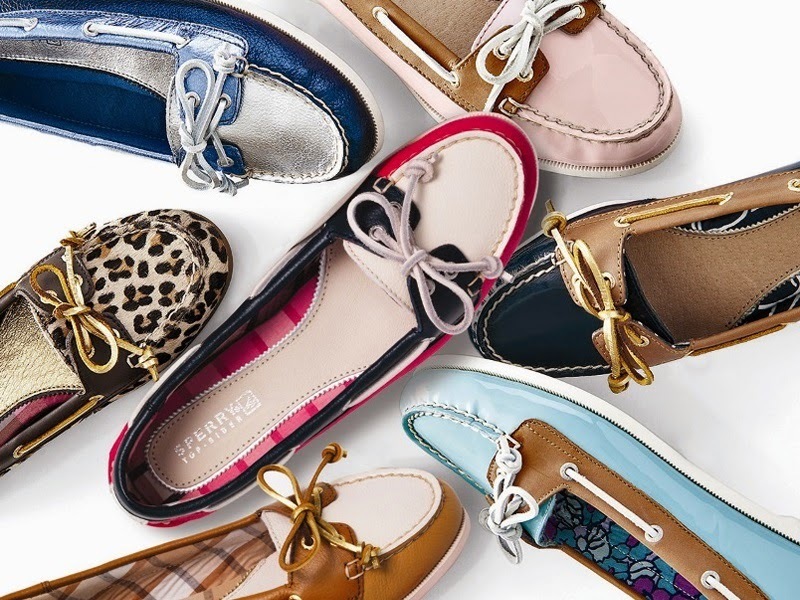 This Summer, Sperry Top-Sider is highlighting its Canvas line which features nautical and preppy casual styles for everyday wear such as seersucker printed Bahama sneakers and Women’s Cruiser sneakers in Breton stripes. Watch out for the classic Bahama sneakers and the Authentic Original Boat shoes in eye-catching colors and treatments such as stonewashed canvas with translucent outsoles and ombre uppers. Espadrilles are back in a big way for Spring. The Katama, a classic espadrille design is available in fun colors and patterns while the Danica, a new espadrille flat design features feminine eyelet and stripe details. 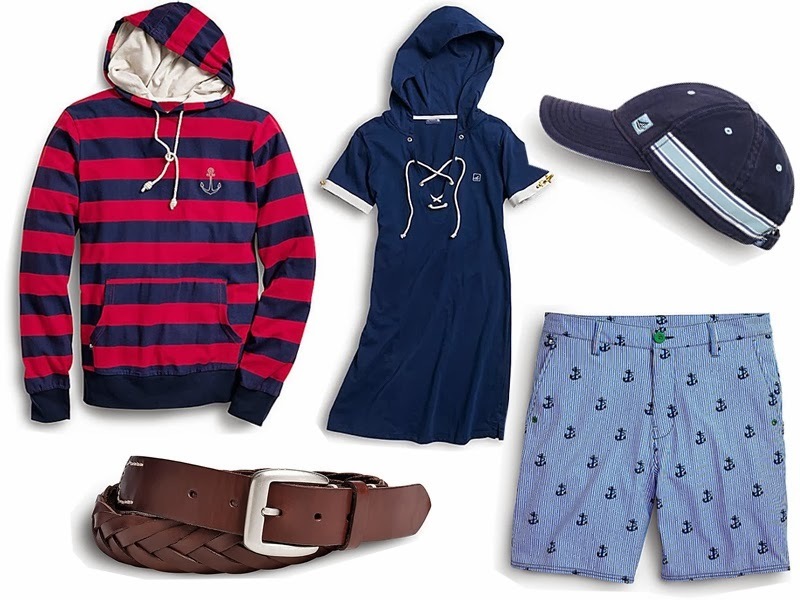 For those looking for beach apparel, Sperry Top-Sider will be adding beachwear and accessories to their product line just in time for the summer season. The women’s collection will include nautical-inspired swimwear and an array of beach cover-ups such as sundresses and tunics. The men’s line will consist of traditional boardshorts, “hybrid” water shorts, t-shirts, and hoodies. Another range to look forward to is their accessory collection, which comprises of bags and wallets with trademark Sperry details, leather belts with nautical trims and braided elements, hats, and scarves. 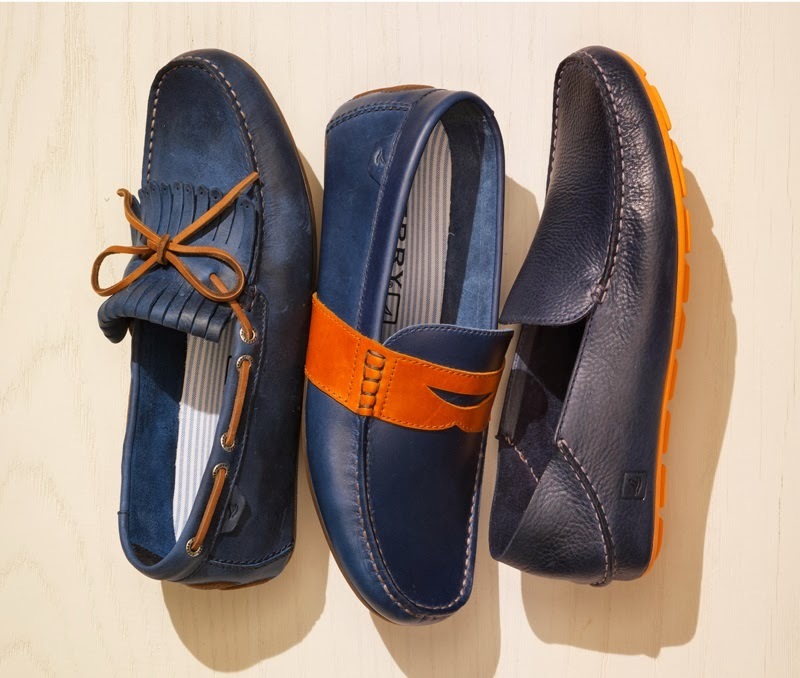 If you've got boating activities and beach get-aways lined up for Summer, check out these shoe and clothing designs at Sperry Top-Sider Ayala Centre and G/F SM Cebu Northwing. For updates, follow them on Facebook, Twitter and Instagram. All images and works on this site are either author's own or are believed to be in public domain. 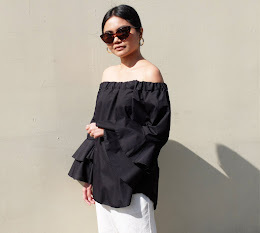 No part of this blog can be copied, downloaded or reproduced without author's consent.